Facial resurfacing rejuvenates the skin to reduce the effects of aging, and today’s cosmetic physician ideally uses a variety of methods to resurface and rejuvenate the skin without surgery. 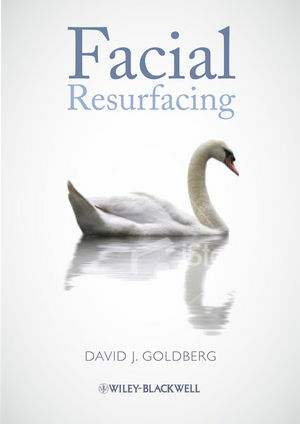 This book examines the full range of available modalities to help the cosmetic dermatologist recommend the best approach for each patient. Topics include clinical indications, advantages, and disadvantages. Provisional Table of Contents .